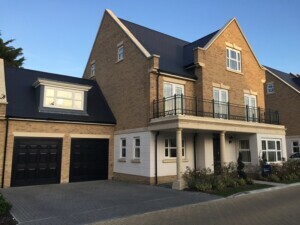 These two GRP garage doors manufactured in the UK by The Corporate Door Company (CDC) have been installed on this beautiful new home. The colour is ‘ebony’ (black to some!) 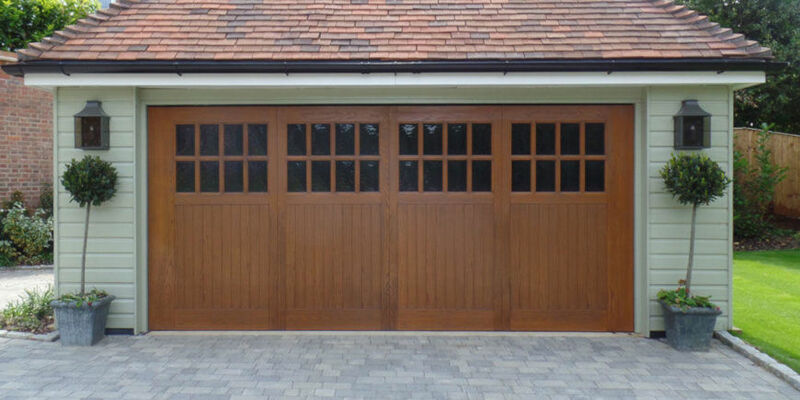 in their ‘Cobham’ design and both doors have had electric operators fitted to make the new home owner’s life simple.